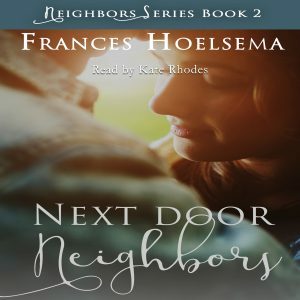 I know that many of you may enjoy listening to your books instead of reading them so I am happy to introduce two new options! Both available right on Amazon, Audible, or iTunes! 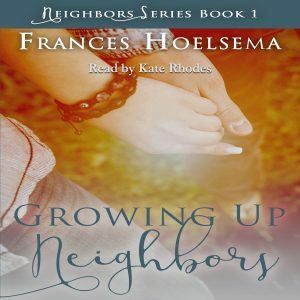 Growing Up Neighbors – my debut novel, is now an audiobook narrated by Kate Rhodes. I love how easy and fun she is to listen to. She does a great job getting into each character’s role. 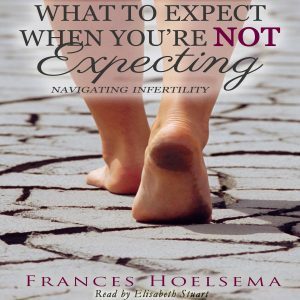 Check it out by clicking on the audiobook cover picture! 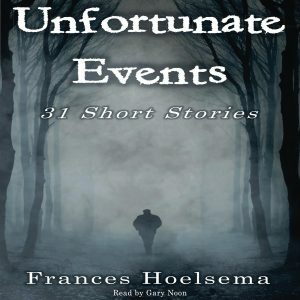 Unfortunate Events: 31 Short Stories – my newest release, is also now in audiobook format narrated by Gary Noon. His voice and narration give just the right amount of creepiness that this book is made for. You’ll love his clarity and take on each short story. 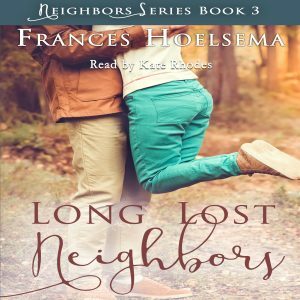 Check it out by clicking on the audiobook cover picture! More of my novels are getting produced as well, so stay tuned! And be sure to share this exciting news!